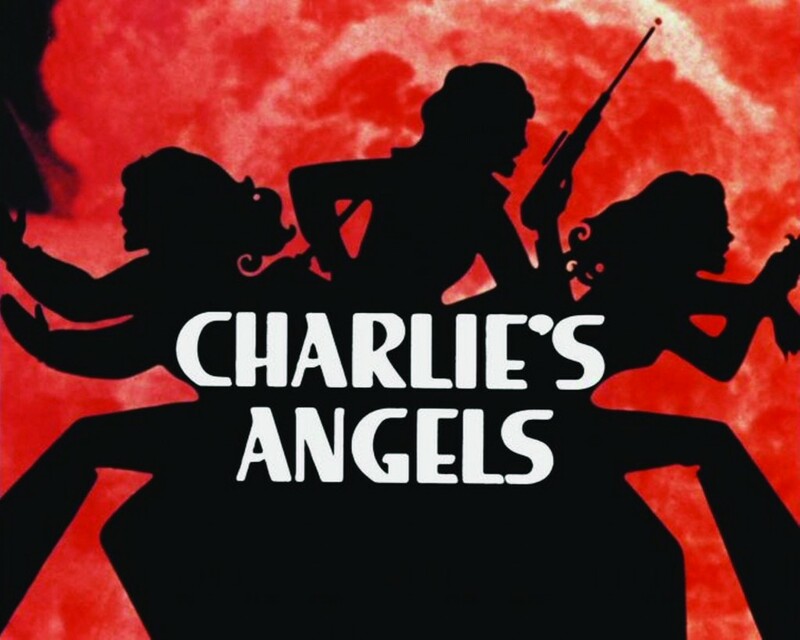 Elizabeth Banks Is Up To Direct A ‘Charlie’s Angels’ Remake!!! Elizabeth Banks is a hot ticket in Tinseltown. She is Effie Trinket in ‘The Hunger Games‘ trilogy, she voiced Wyldstyle in the crazy popular ‘The Lego Movie‘ and she not only continued the role of Gail in ‘Pitch Perfect 2‘, but she also directed the pic. Banks has now set her sights on her next project behind the camera and it’s a reboot of Sony’s ‘Charlie’s Angels‘ franchise. Banks is set to star and produce in ‘Pitch Perfect 3′, directing the Universal property ‘Red Queen‘ and she will produce ‘Charlie’s Angels‘ with her husband and producing partner Max Handelman through their Universal-based Brownstone production company. 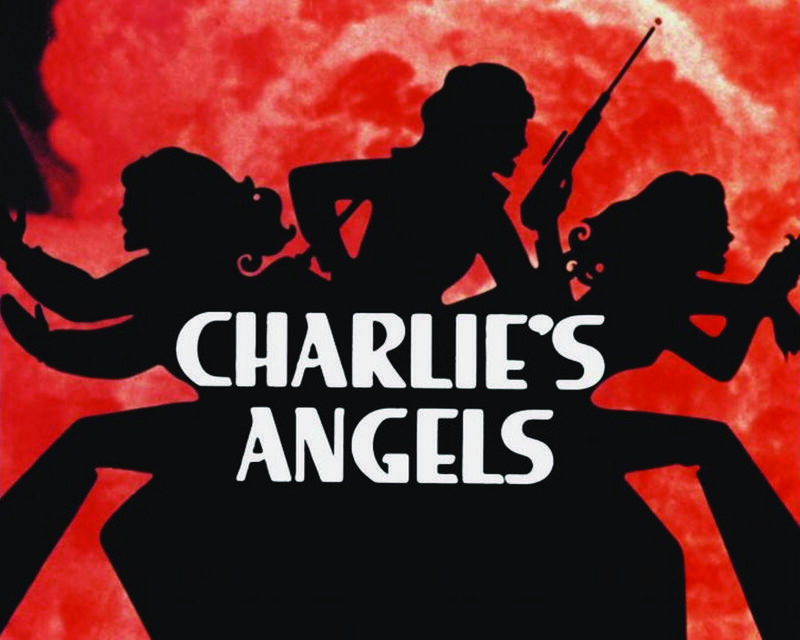 The original CA aired in 1976 and ran for five seasons starring Farrah Fawcett, Kate Jackson and Jaclyn Smith as private detectives working for a mysterious benefactor named Charlie who talks to the Angels through a speakerbox and his assistant Bosley. Sony had a pair of movies made on the series in 2000 and a 2003 sequel that starred Drew Barrymore, Cameron Diaz and Lucy Liu which brought in some great box office numbers. I’m not exactly sure why they’re remaking a film that was re-done in the last 10-15 years. I understand going through and re-fashioning a series that would now be out of date, but we’re re-making the re-makes now. This trend has to end somewhere. This entry was posted on Wednesday, September 16th, 2015 at 5:15 pm	and is filed under Film, News, Television. You can follow any responses to this entry through the RSS 2.0 feed. You can skip to the end and leave a response. Pinging is currently not allowed. « Film Review: ‘Maze Runner: Scorch Trials’! We're not playing Spin the Bottle; how old are we? More importantly, how old are they?